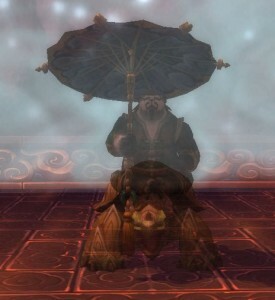 Group Quest is back as Hasteur, DeGei, and Gulvan chat about racial abilities, garrisons, the Dev Watercooler on healing, and more. This entry was posted in Uncategorized and tagged DeGei, Dev Watercooler, Gulvan, Hasteur, MMO Champion, Warlords of Draenor, WoW Insider, WoWHead. Bookmark the permalink.